Money bag has a drawstring top. 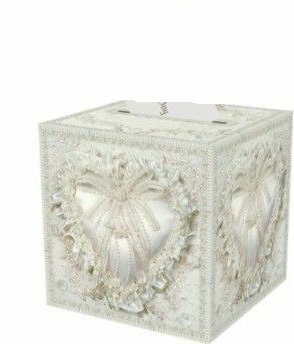 Use to hold the money and wedding cards given at the reception, can also be used if they bride and groom are having a dollar dance. After the wedding, the bag is the perfect place to store all the cards and notes that you received. Every bride is a star with the sophisticated glamour of peau de soie fabric adorned with pearls and genuine Swarovski crystals. Available in white or ivory. A beautiful wedding can start from the smallest detail or ideas, which then turns into a mood or theme that represents you. Our collections make your wedding come alive with coordinating accessories to enhance any wedding theme or idea. Whether you want something satin, something blue, something classic, sophisticated, trendy or new - take a look at Ivy Lane Designs' Beverly Clark and Jamie Lynn collections where you are sure to find something you love. If you are planning a money dance for your wedding, don't forget a place to store the cash! 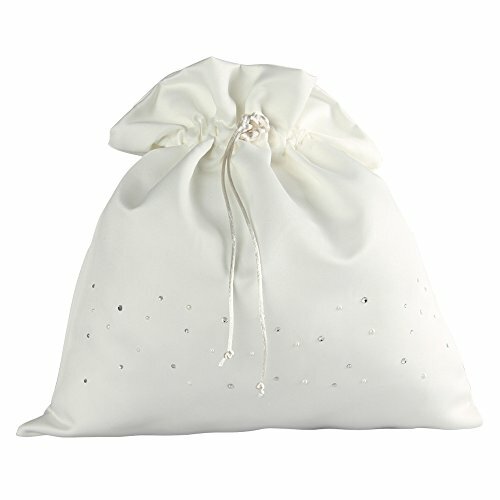 This elegant money bag is the perfect place to keep the money safe and secure until the reception ends. This Tres Beau money bag is made of rich moire fabric enhanced with satin and organza ribbon bows. Available in white or ivory. A beautiful and memorable wedding can start from the smallest detail or idea, which then turns into a mood or theme that represents you. Our collections make your wedding come alive with coordinating accessories to enhance any wedding. 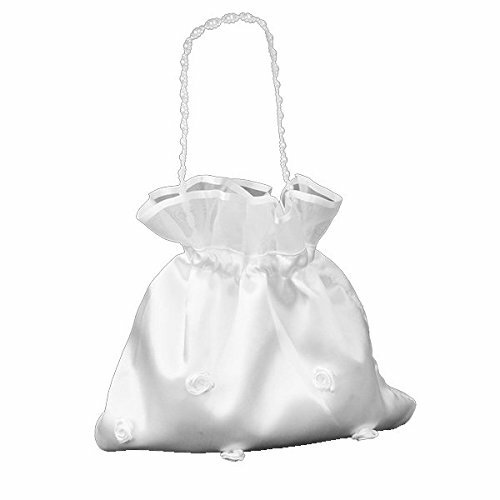 Lillian Rose 11.5"x15" White Satin Money Bag. 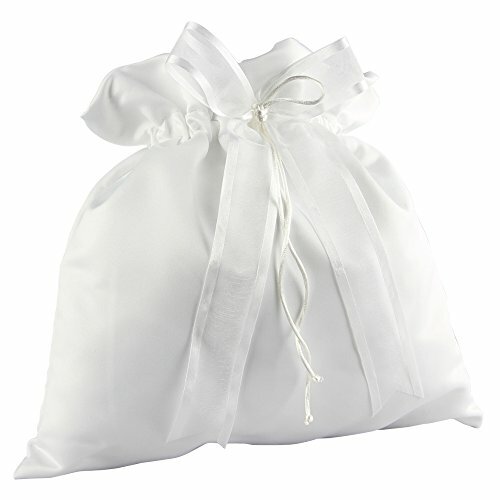 Collect your cards and money at the reception in this white satin money bag, which measures 11.5" x 15". A white satin bow at the top is decorated with a classy rhinestone deco. The bag cinch at the top. Also available in ivory. 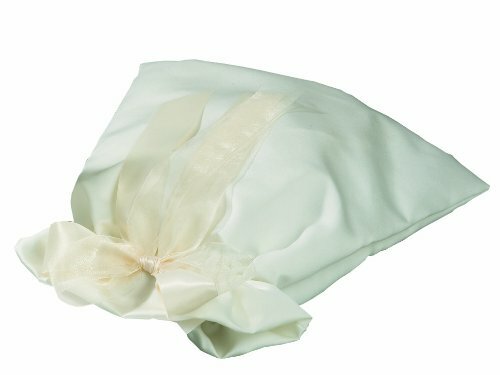 Luminous satin edged organza ribbon coupled with silken cord embellish peau de soie finishes this Simplicity Purse for a simple, graceful style. Available in white or ivory. A beautiful and memorable wedding can start from the smallest detail or idea, which then turns into a mood or theme that represents you. Our collections make your wedding come alive with coordinating accessories to enhance any wedding. 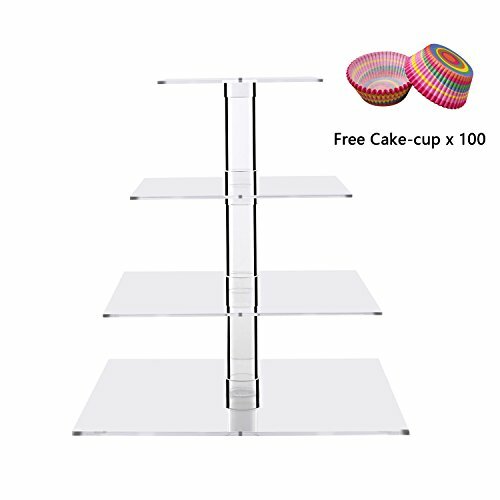 4 Tier Cupcake Stand Display Tower Dimension: Plate Size: 6'' 8'' 10'' 12'' , 4 Inches between each tier, 12'' tall over all. It can hold 32 pcs cupcake and one cake, dessert, or multiple personal-sized treats. The center supporting tubes are hollow and can be filled with flowers, Glitter Paillette or color paper Etc. Great for even the most space-restricted kitchens, the versatile unit can be disassembled and nested for a practical and storable addition to any serveware collection. 30 days money back guarantee & 1-year warranty. If you need help from us, contact us at any time. 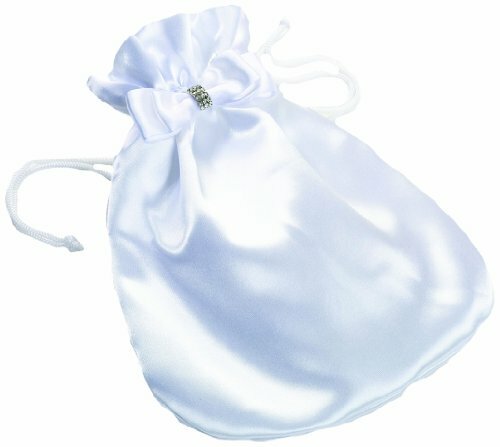 Looking for more Collection Wedding Money Bag similar ideas? Try to explore these searches: Vanilla Chai Spice Creamer, Dental Chicken Basted Rawhide Bone, and Printed Canvas Bags. Look at latest related video about Collection Wedding Money Bag. Shopwizion.com is the smartest way for online shopping: compare prices of leading online shops for best deals around the web. 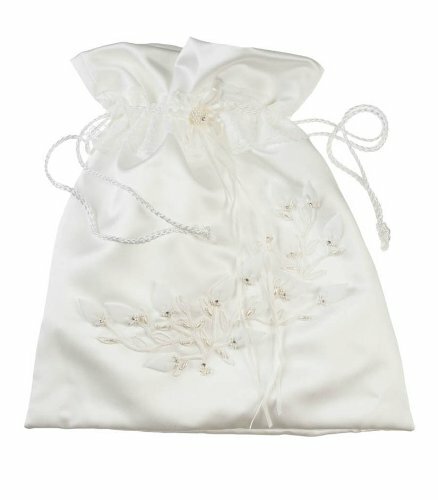 Don't miss TOP Collection Wedding Money Bag deals, updated daily.